I don’t think I’ve ever had Tonkatsu in a Japanese restaurant; I almost always go for the sushi, something I wouldn’t make at home. Tonkatsu is easy to make at home. Mark Bittman has a recipe that I like in The Best Recipes in the World. It’s pan fried, not deep fried, although he says you can deep fry them if you want. He also gives his version of tonkatsu sauce; he claims it is much superior to the commercially prepared sauces which tend to include ingredients like high fructose corn syrup, and hydrolyzed vegetable protein. There are recipes online for homemade tonkatsu sauce. Most of them seem to be variations of a ketchup/Worcestershire sauce blend. They might be more authentic, but I like the flavor of Mark’s sauce. 1. Combine the mustard, soy sauce, honey and vinegar for the tonkatsu sauce and set aside. 2. 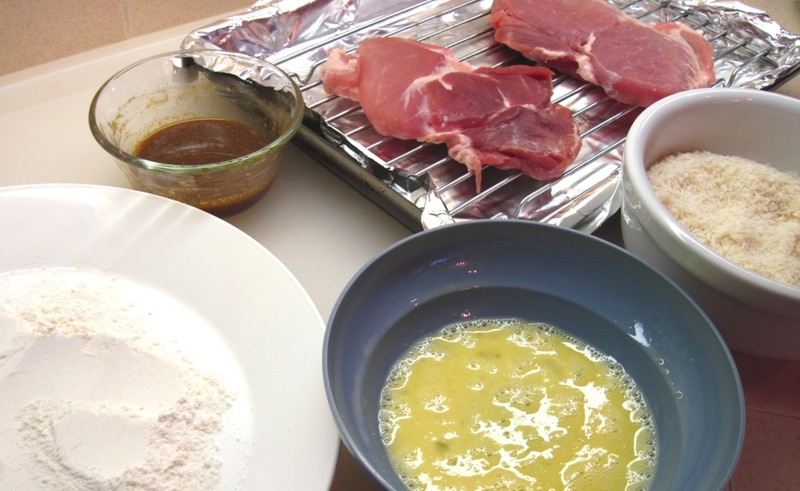 If the pork steaks are a bit thick, pound them between sheets of wax paper so they are about ½ – ¾ inch thick. 3. Sprinkle the steaks with salt and pepper. 4. Heat the oil in a pan over medium to medium-high heat. A pinch of flour will sizzle in the pan when it’s hot enough. 5. 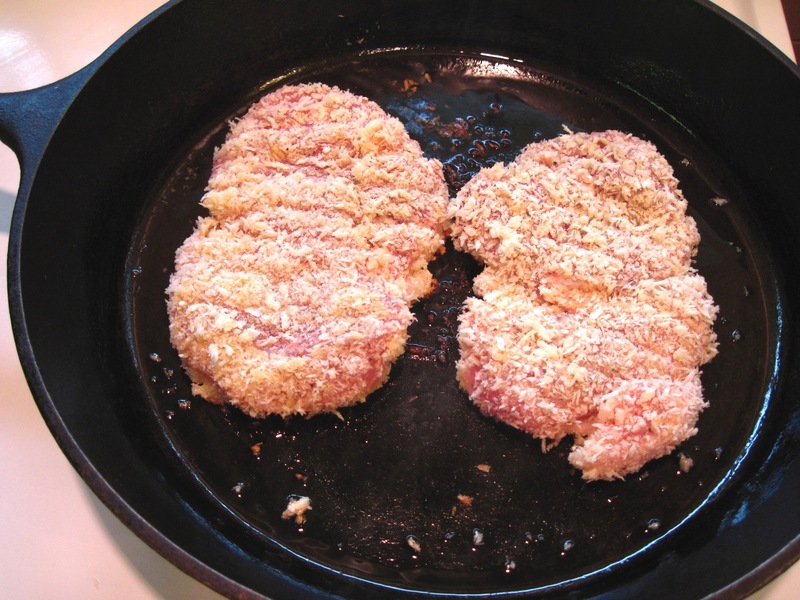 Dredge the pork in the flour, then the egg, and then the panko. You want a thick layer of the panko. 7. 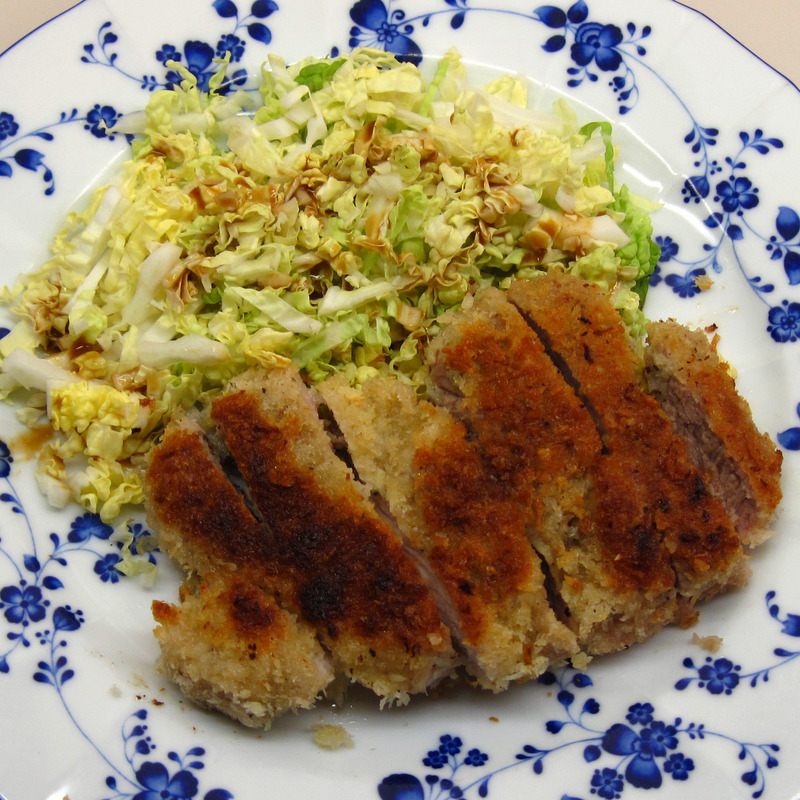 Divide the cabbage between two plates and drizzle with some of the tonkatsu sauce. 8. 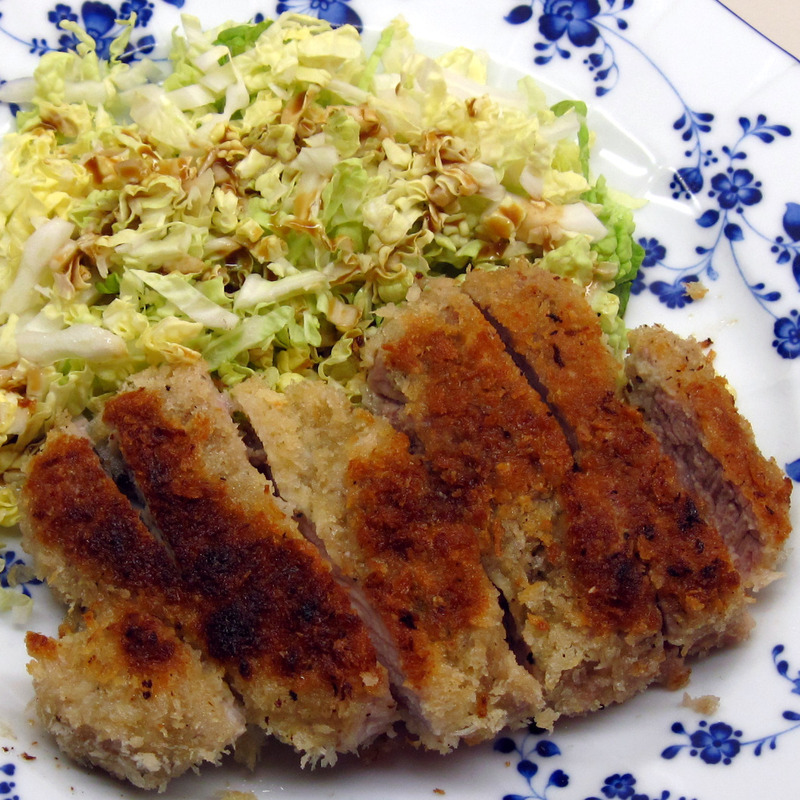 Cut each pork steak crosswise into strips, place them on the cabbage and drizzle with sauce. Tonkatsu is one of my favorite Japanese dishes and it goes together so easily! The pictures look great enough to eat. Thanks for sharing your take on a great dish of comfort food. Thank you, howtobaker! Tonkatsu is a recent discovery for me, and you’re right, it is great comfort food! The hubster now refuses to eat Japanese Curry at home unless it’s served alongside chicken katsu. I love the tonkatsu recipe! I’ll have to try this technique with chicken sometime. 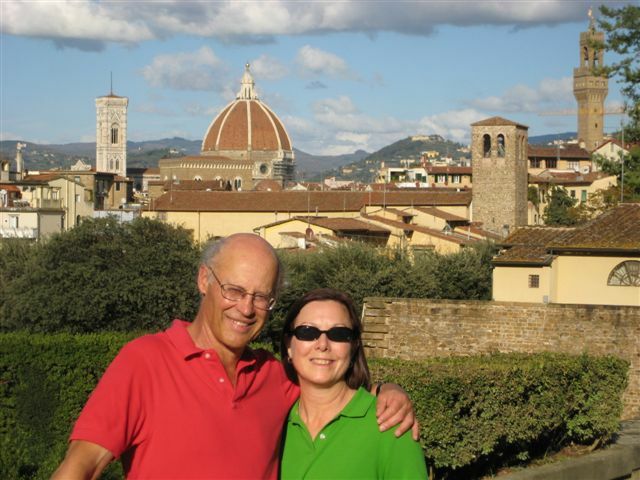 And Mark Bittman…I just love his minimalist style! Maximum flavor with minimum fuss. He makes everything seem so “do-able” for home cooks. I’ve never had pan fried tonkatsu, but I really like the idea. In japan, we cook shrimp this way, and it’s one of my favorite dishes. I would not have thought of cooking shrimp this way, EMK. Thanks for the great idea!